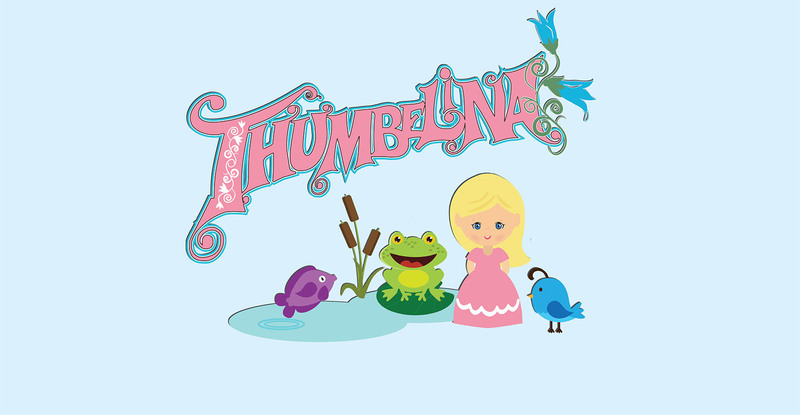 Thumbelina - Brissa holds a B.A. 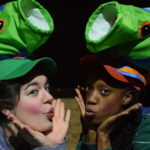 in Theater with a focus in Theater for Young Audiences from Brenau University & trained with Gainesville Theater Alliance. 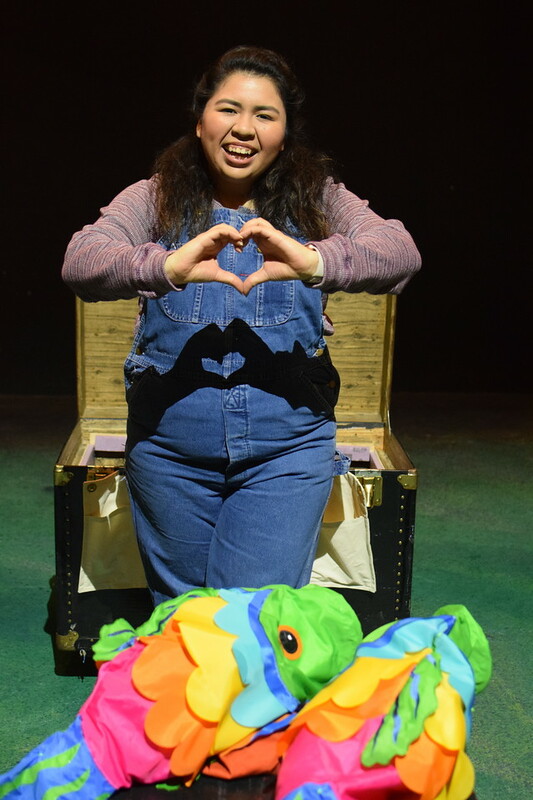 She is thrilled to be back on the first stage series this season as Thumbelina! 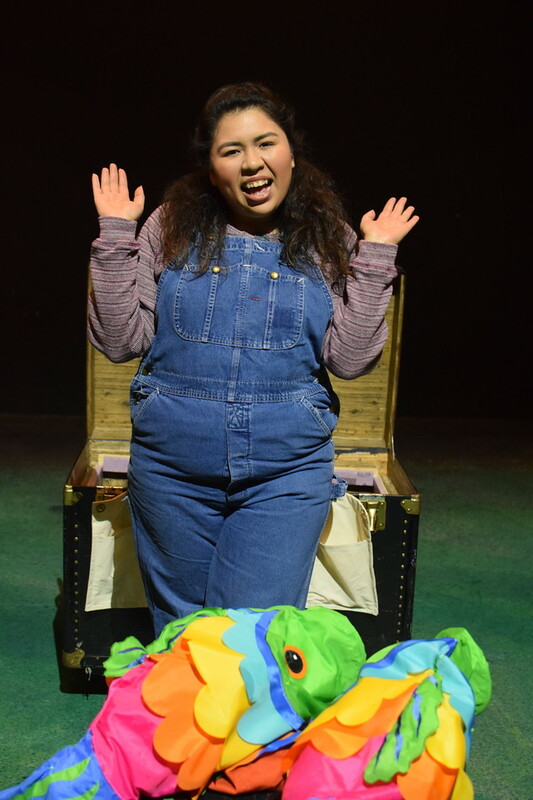 Previous favorite roles have been Ama/Enrique in "Tomas and The Library Lady," Queen Willow in "Mermaid Son"g & Ms. Hannigan in "Annie." 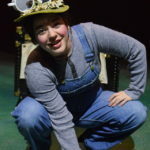 You may have previously seen her on the Rose Stage as Watty in "The Little Engine that Could" or in "The Adventures of Silver Cash: Money Detective!" 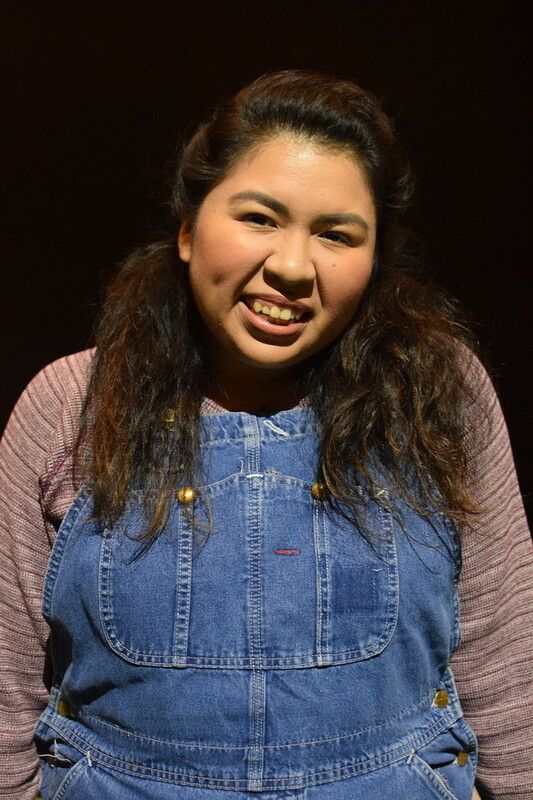 You can also catch Brissa this summer as Mrs. Phelps in "Matilda!" 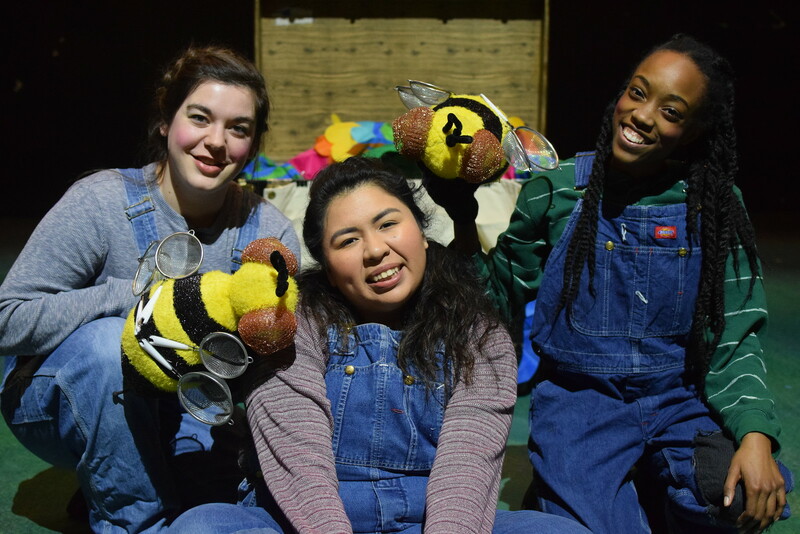 She would like to thank Ashley, Jessica, Hayley, Dana, Adam & Kali for creating an empowering story filled with creativity & growth! 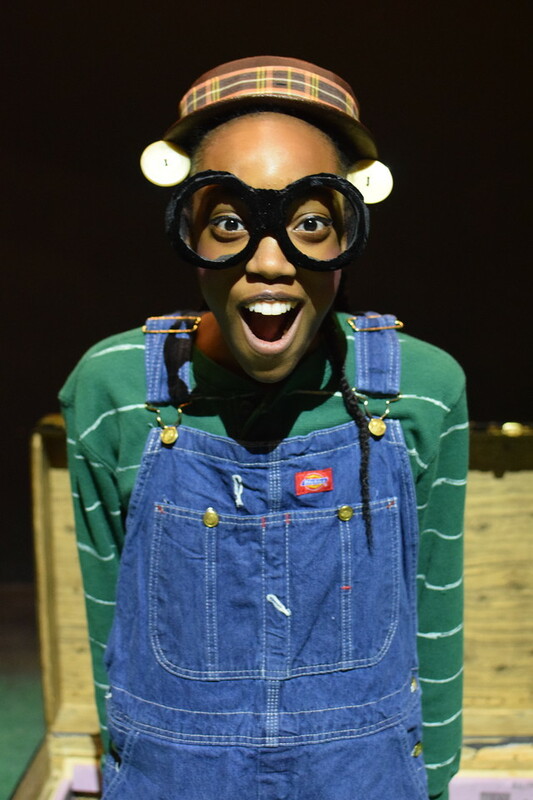 She hopes you enjoy the show & allow yourself to be transformed with the power of theater! 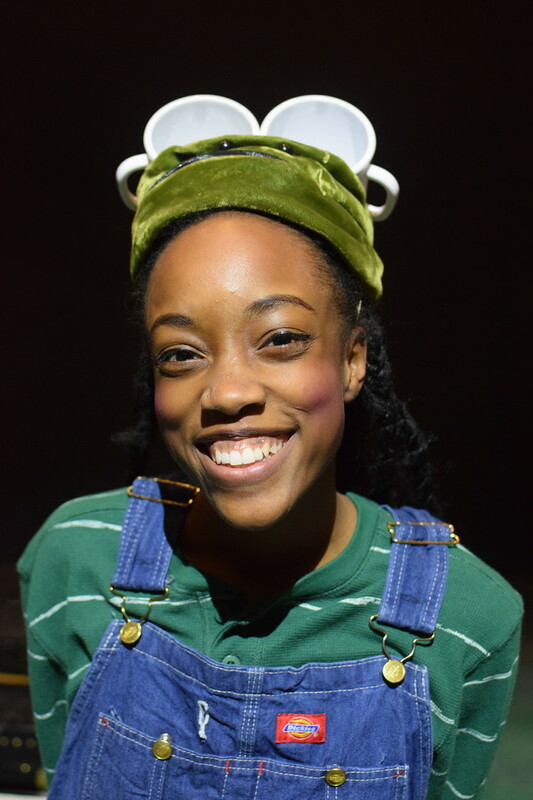 Ensemble - Hayley Greenstreet comes from Winston-Salem, North Carolina. 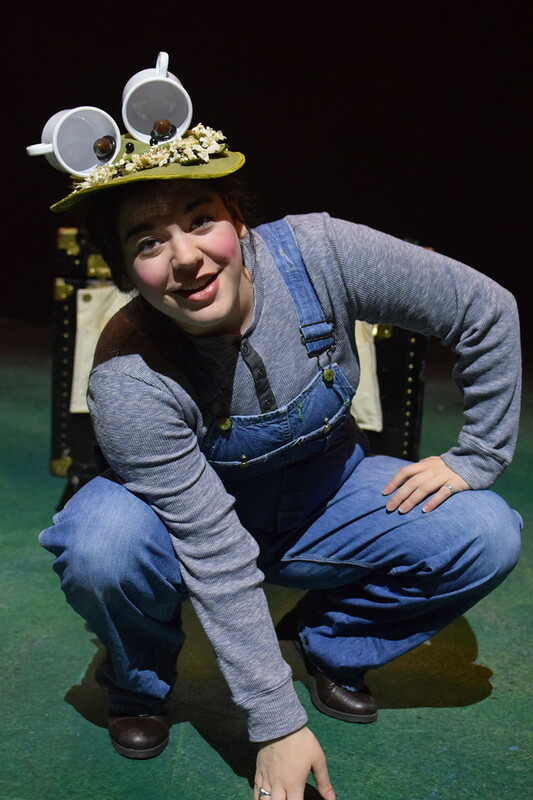 She earned her BA in Theatre from Wake Forest University in 2015, and has since worked as an Education Intern at Lexington Children's Theater in Kentucky and, after working as a Teaching Artist Fellow and then Contract, is returning for her second year as a Rose Teaching Artist Contract! 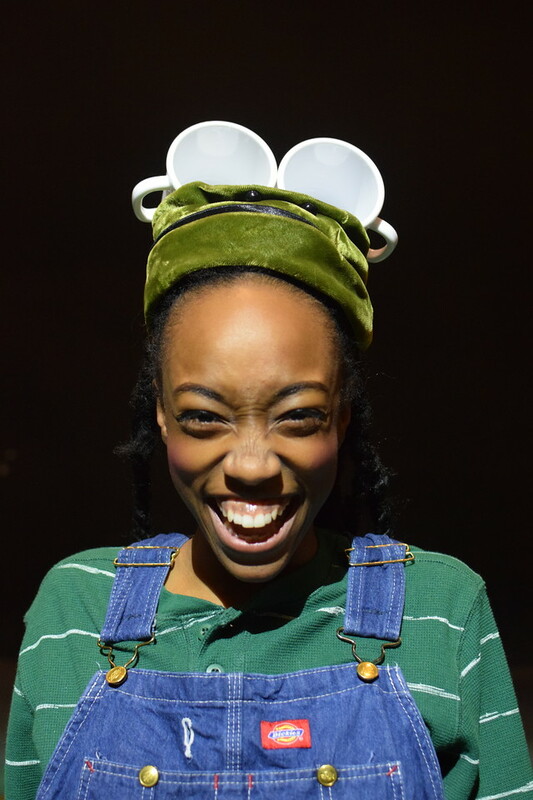 She has most recently performed in The Rose's productions of "Judy Moody and Stink!" 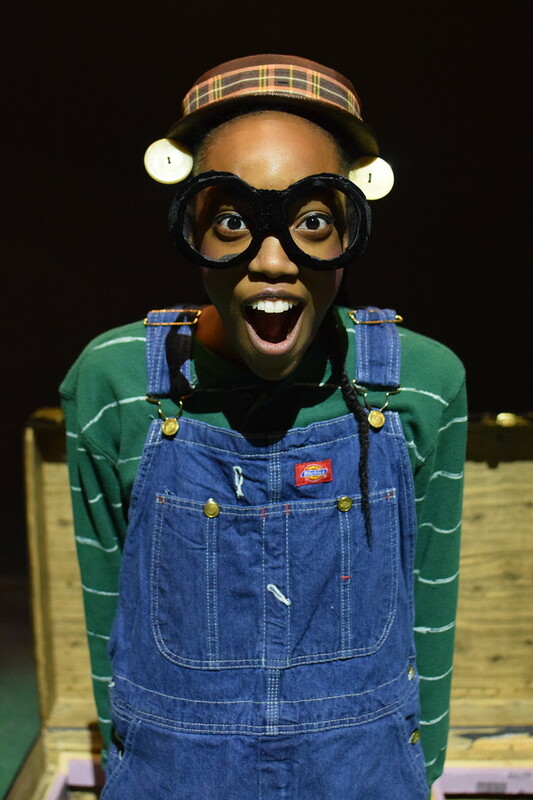 and "The Meaning of Maggie." 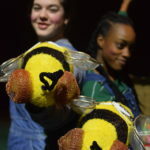 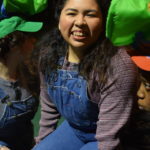 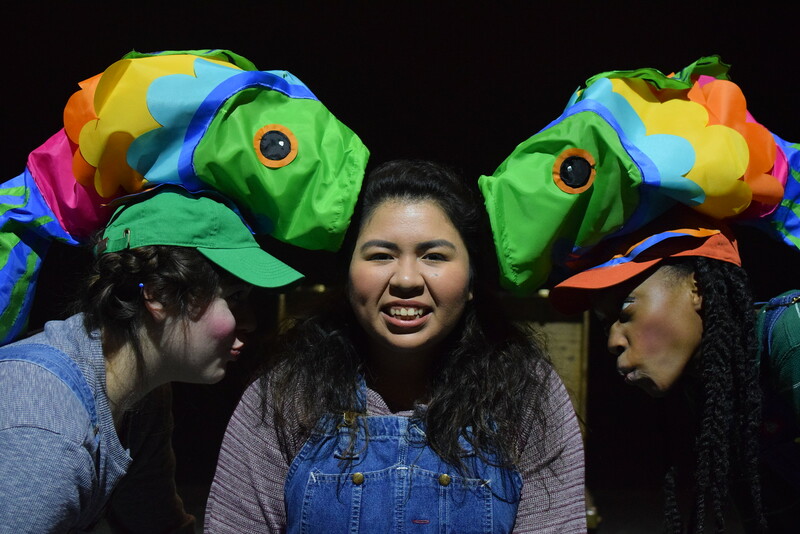 She is very excited to be working with a TVY production again, and was thrilled to work as the assistant director to Kerfuffle's "Nested" a theater experience for the very young at The Union. 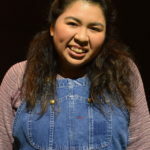 She hopes to continue her work with Theater for Young Audiences by attending grad school in the upcoming years (though she is not sure where yet)! 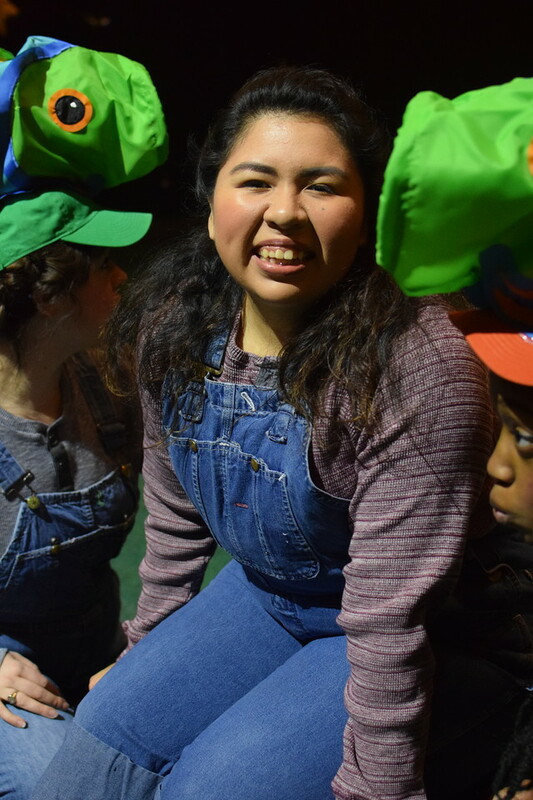 She is so very happy to be working at The Rose Theater where she and the rest of the wonderful education staff continue to engage, inspire, and empower students every day. 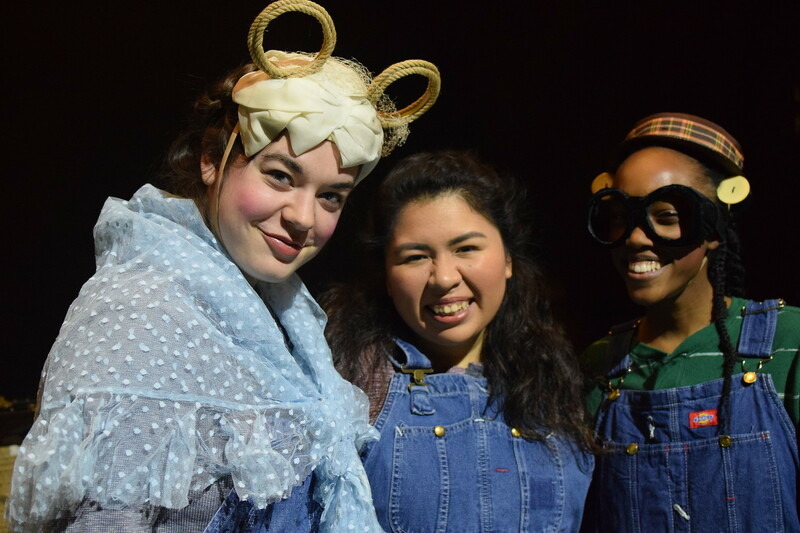 Thank you for joining us for "Thumbelina!" 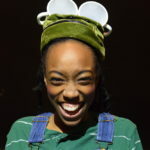 Ensemble - Dana Pittman is originality from Flint, MI and a graduate of the University of Michigan. 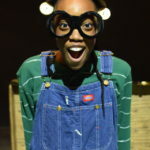 She is currently a teaching artist at The Rose. 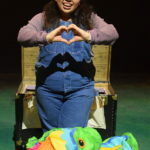 Her credits here include the touring production "The Adventures of Silver Cash: Money Detective" and you can see her on the MainStage this season in "Dragons Love Tacos." 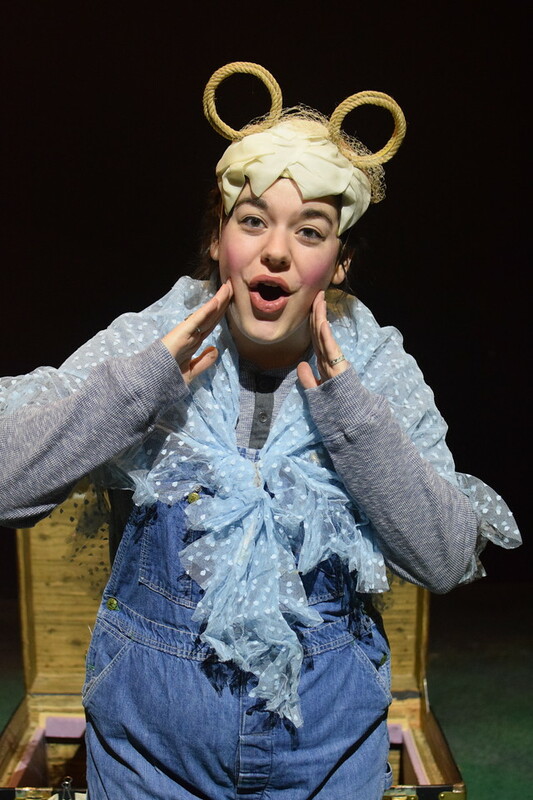 She’d like to thank everyone who contributed tirelessly to the production. 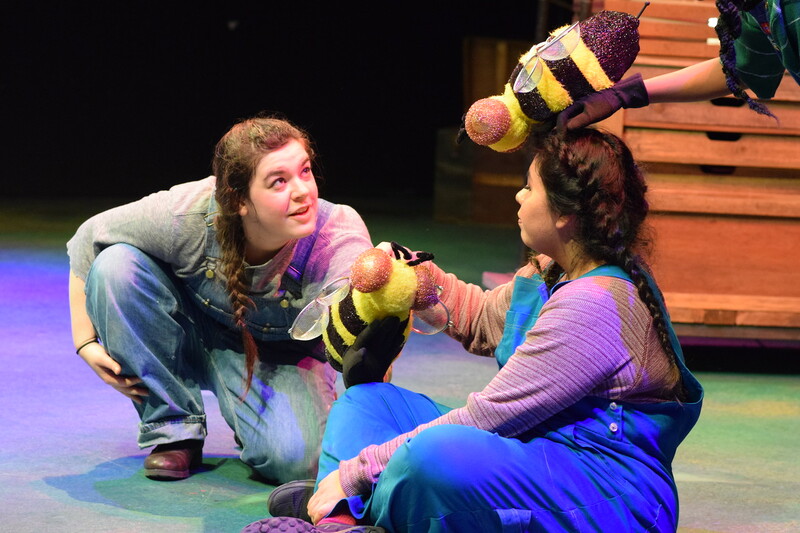 Lastly, she hopes that young people and their families are reminded of the magic of friendship, play, discovery and adventure with this story. 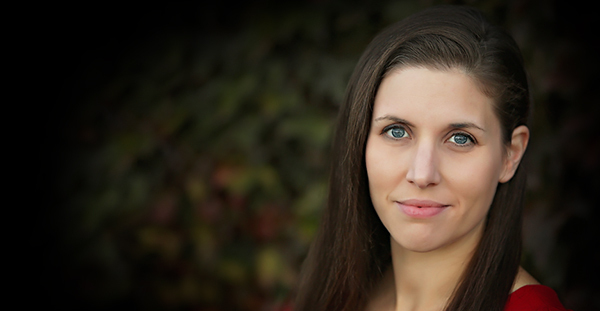 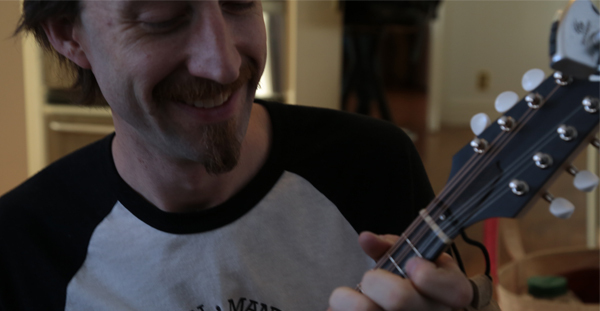 Director - Ashley Laverty is a theatre maker originally from Massachusetts. 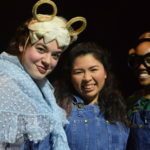 She is the Director of Early Childhood and a Teaching Artist at the Rose and she writes and directs Theatre for the Very Young plays, such as "Wynken, Blynken and Nod," and "The Music Makers." 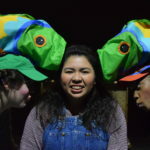 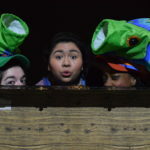 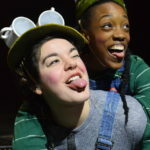 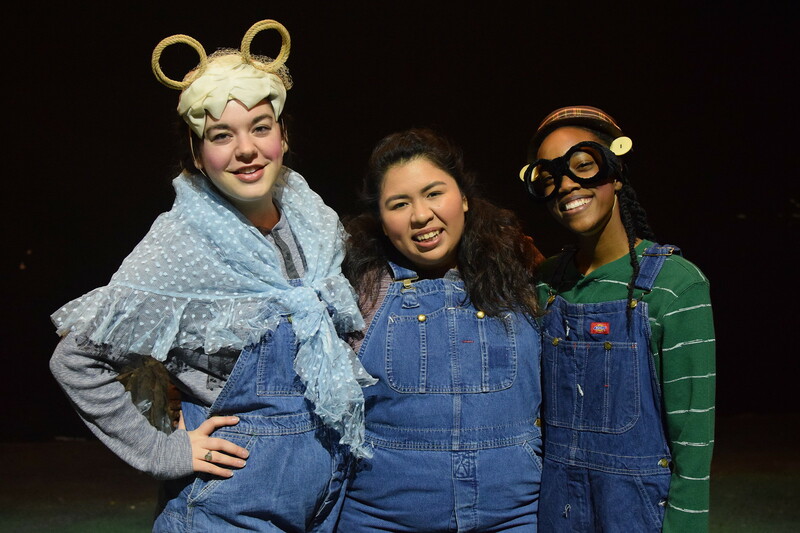 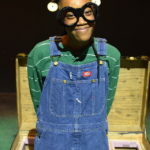 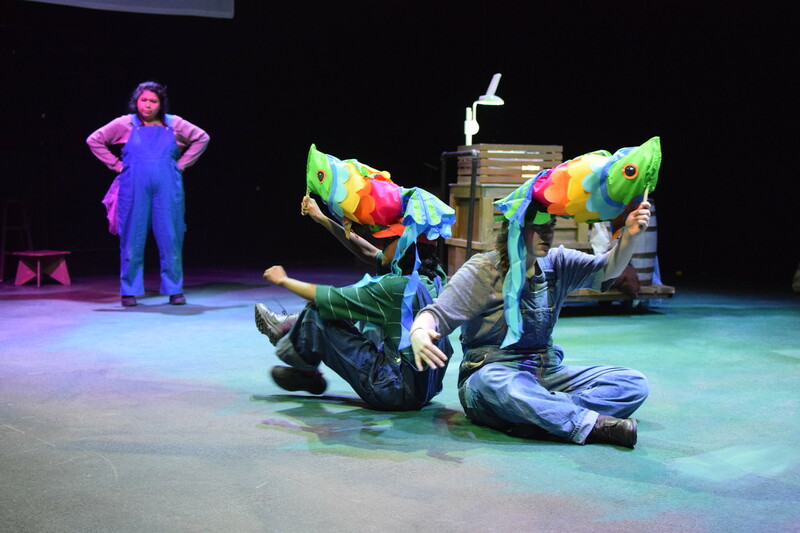 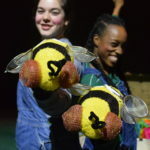 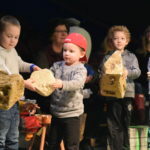 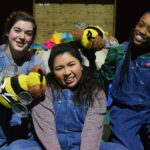 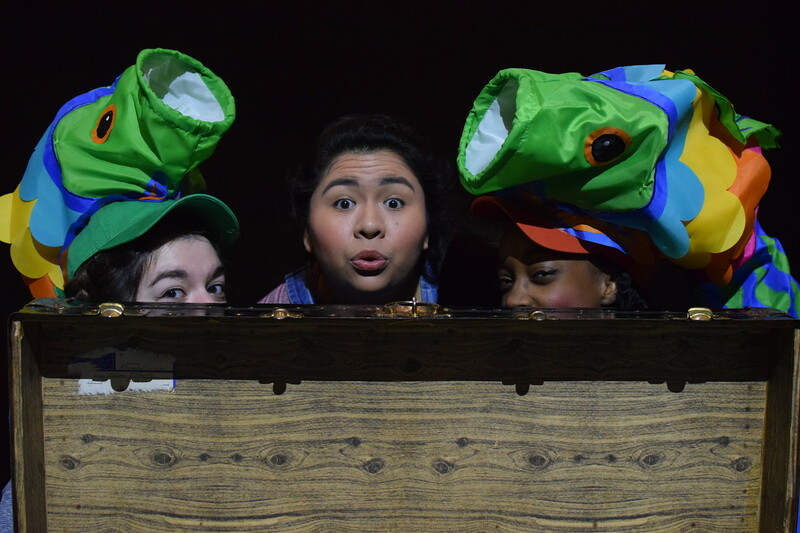 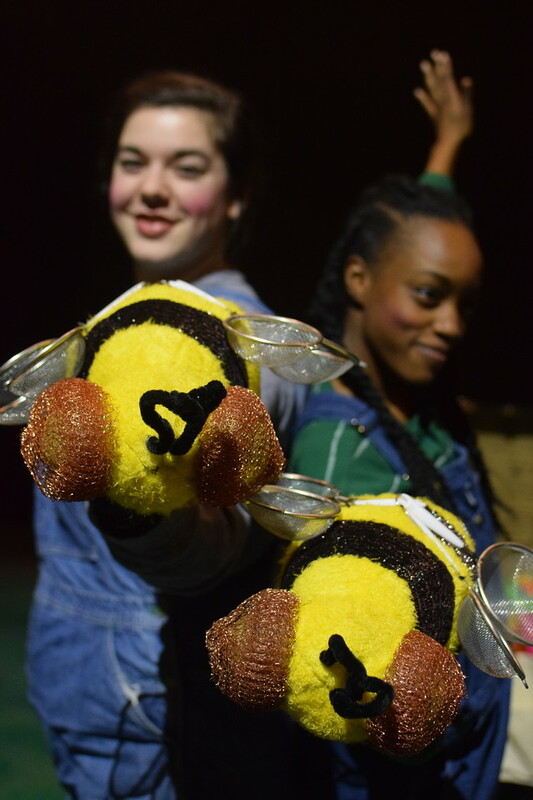 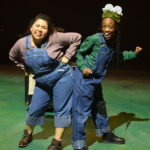 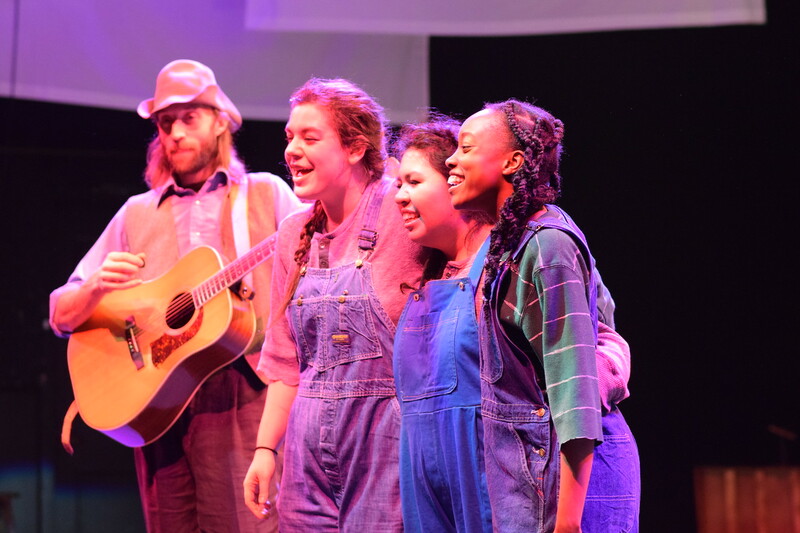 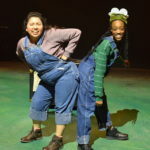 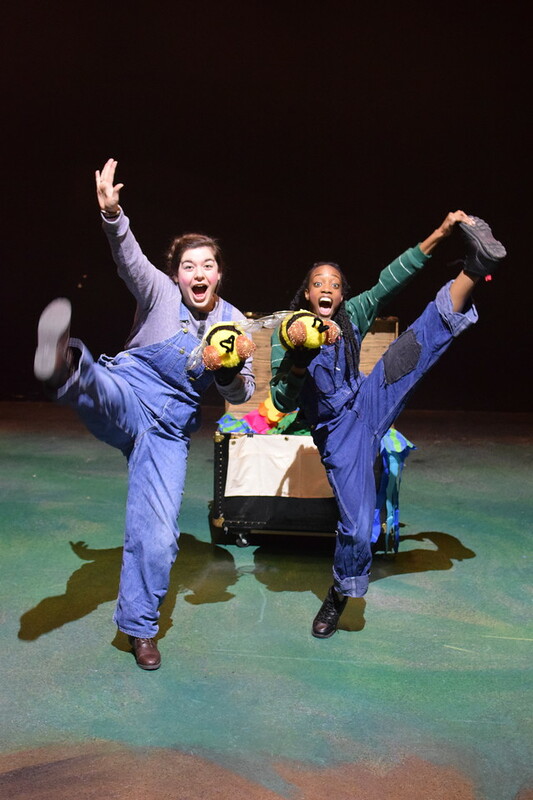 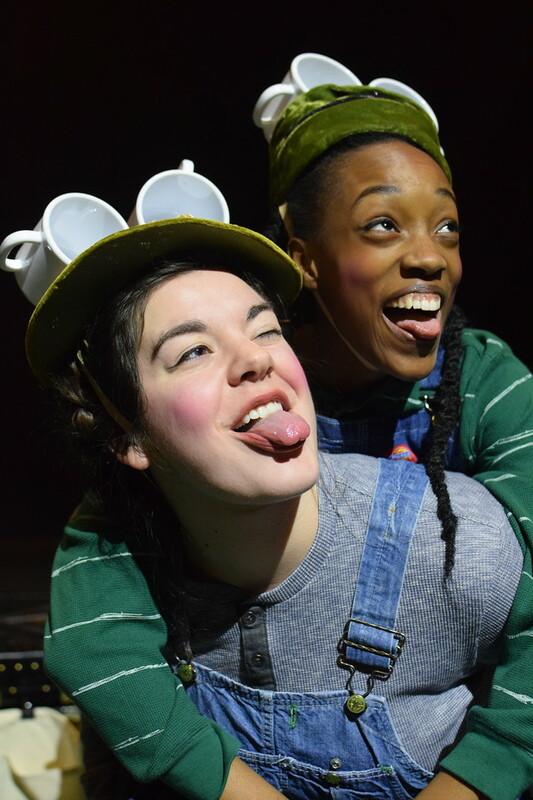 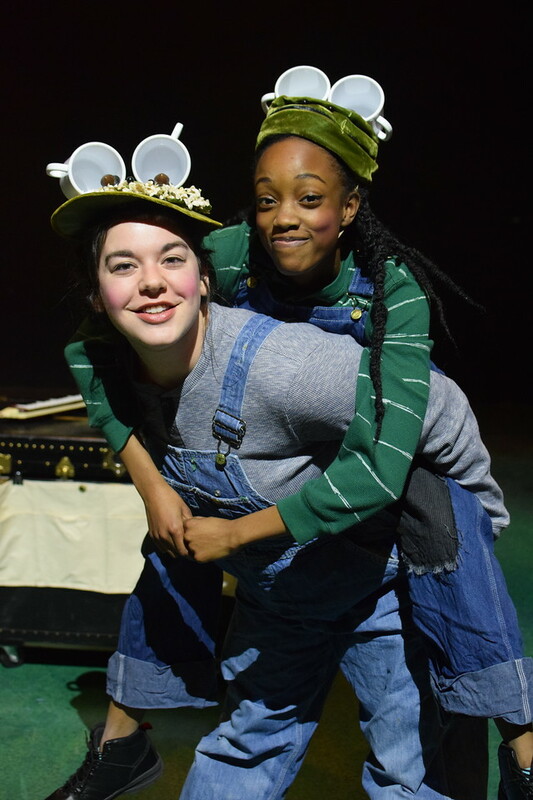 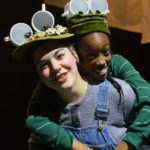 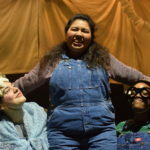 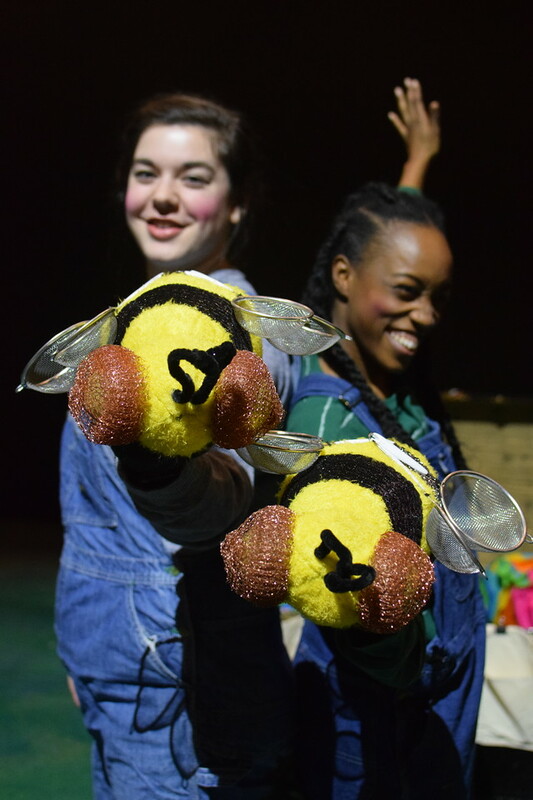 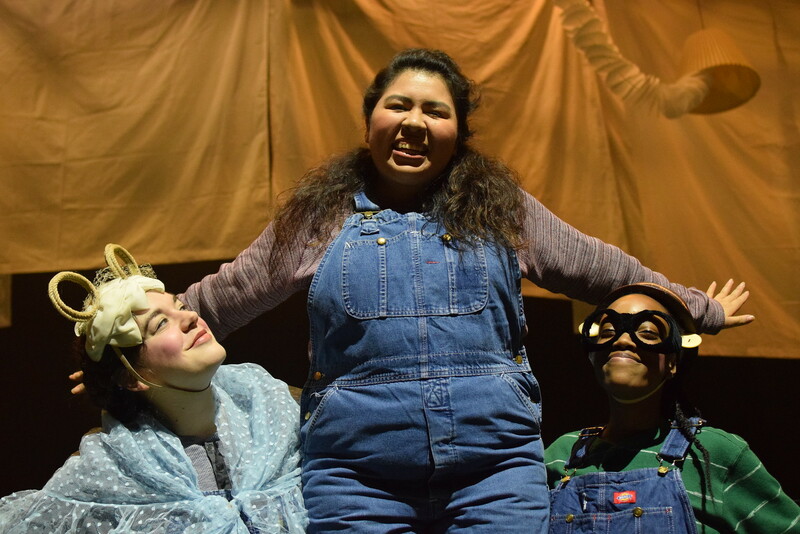 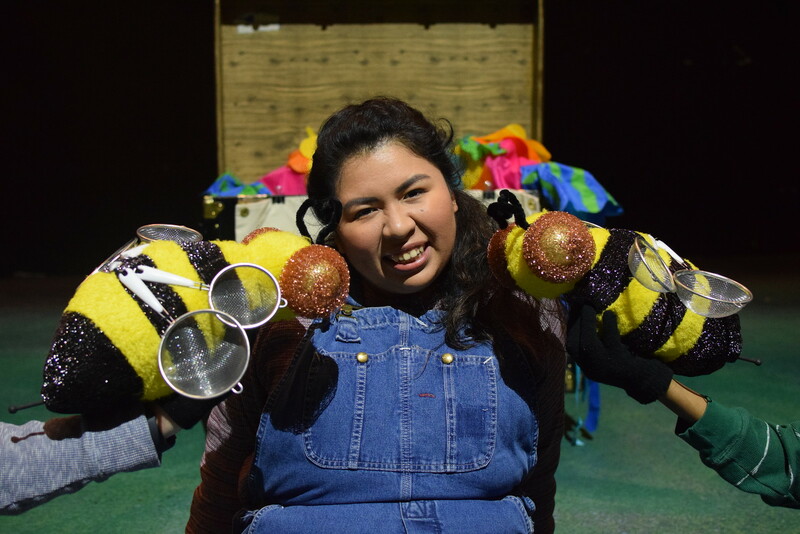 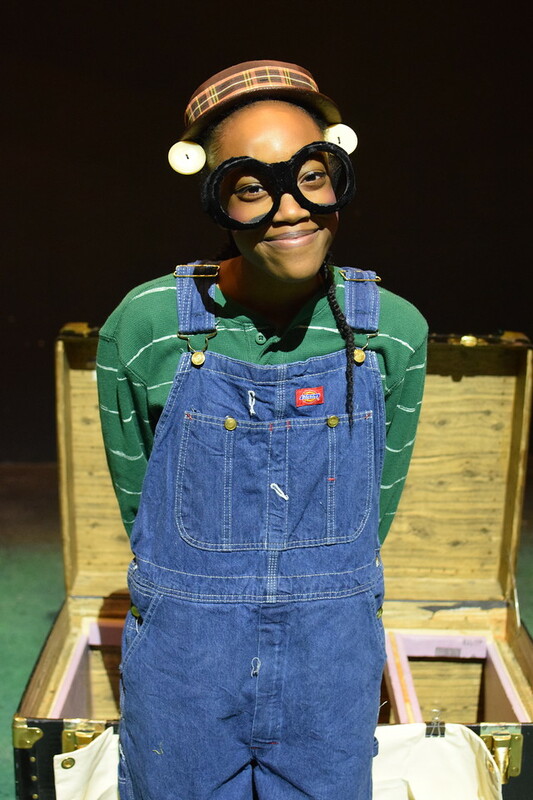 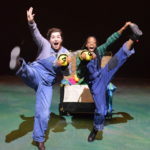 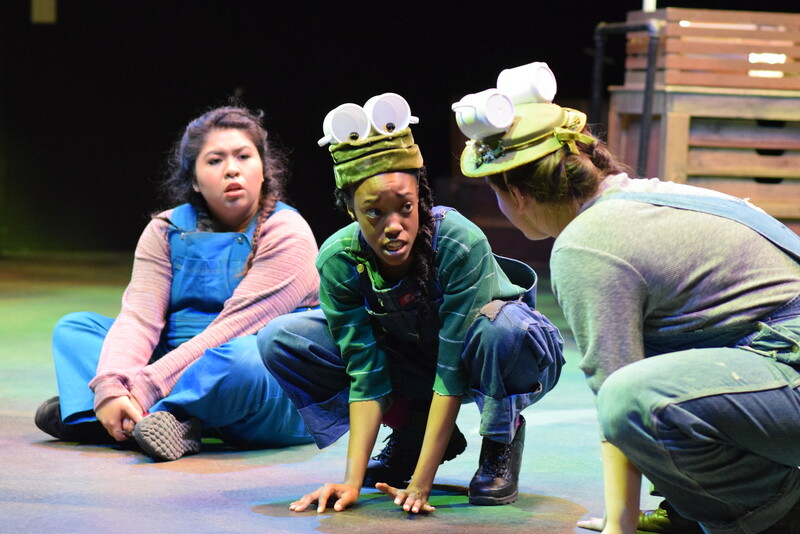 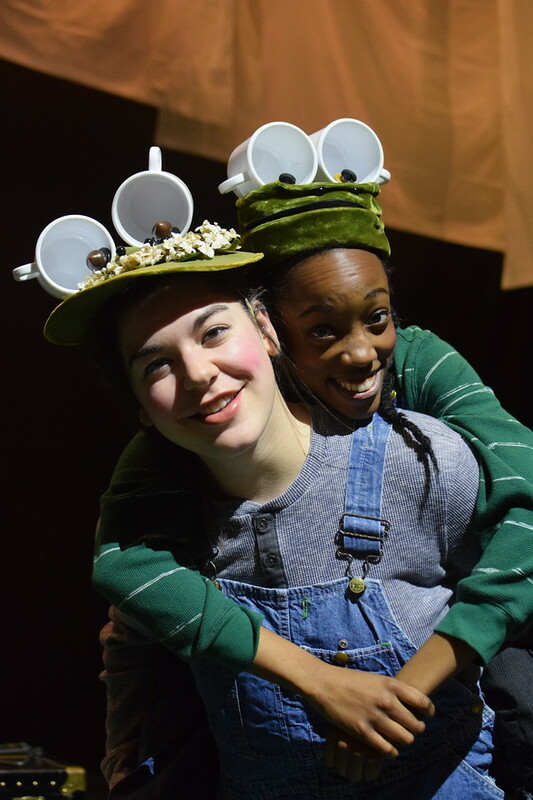 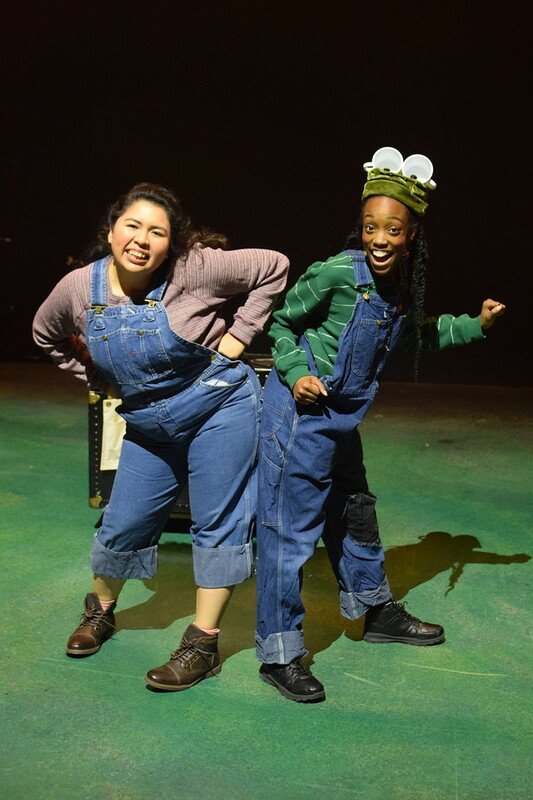 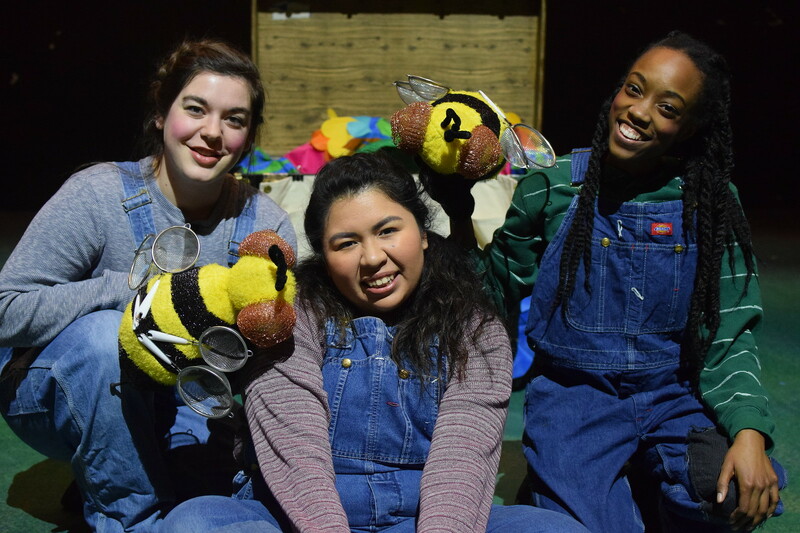 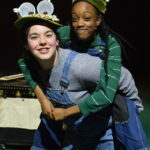 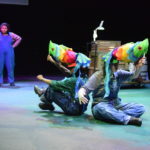 Other plays for young and very young audiences include "Nested," "The Caterpillar's Footprint," "Nadine's Coloring Book," "Where Our Stuff Goes," and "Dotty Dot!," written in collaboration with Travis Kendrick, Ryan Cavanaugh and John Wascavage. 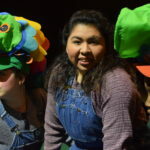 As an actress, Ashley has been seen on the Rose stage in "Goosebumps," "Wonderland," "The Best Christmas Pageant Ever," "Harold and the Purple Crayon," and "The True Story of the Three Little Pigs." 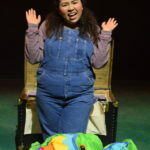 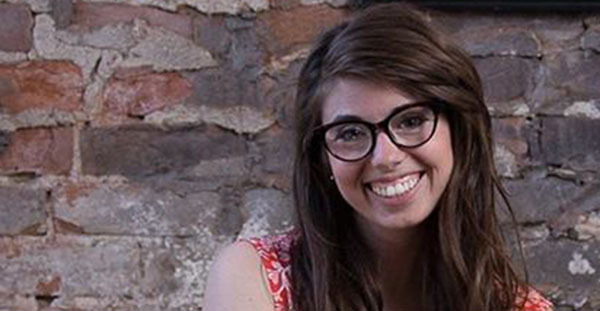 She holds an M.F.A in Theatre for Youth from Arizona State University and a B.A. 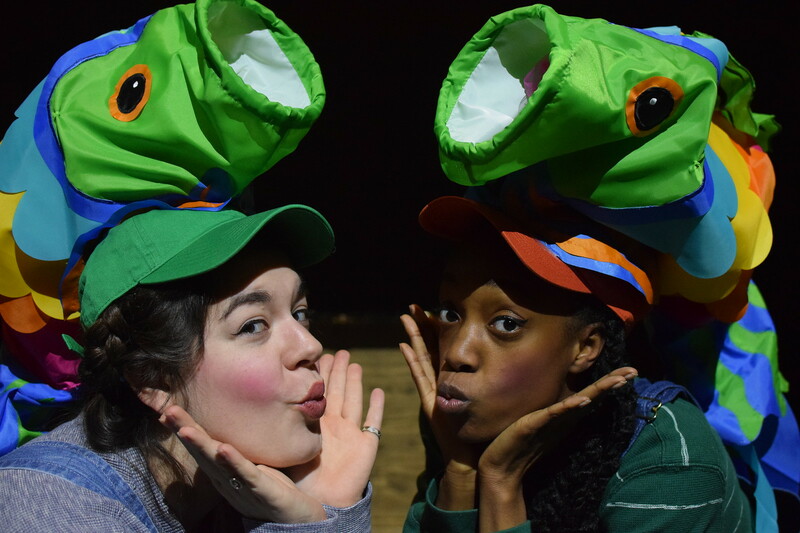 in Theatre Arts with a concentration in Musical Theatre from Point Park University's Conservatory of Performing Arts. 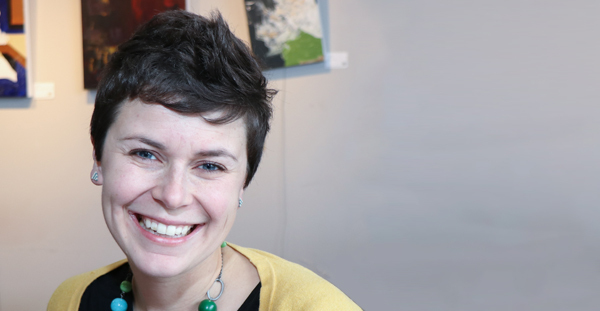 She is the co-chair of the American Alliance for Theatre and Education's Early Childhood Network, a Master Teaching Artist on the Nebraska Arts Council Teaching Artist Roster, and she was proud to be one of the five 2018 Artist Fellows at the Union for Contemporary Art in Omaha, NE. 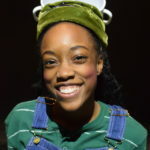 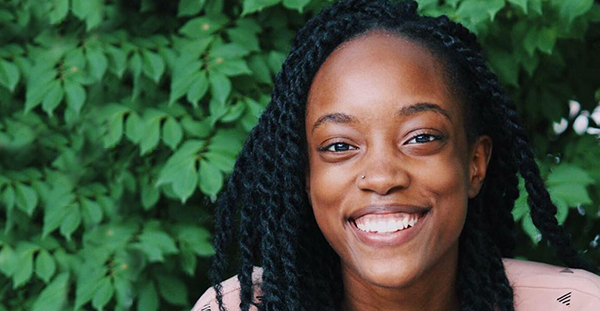 Ashley is honored to be the 2019 Ann Shaw Fellow through TYA/USA. 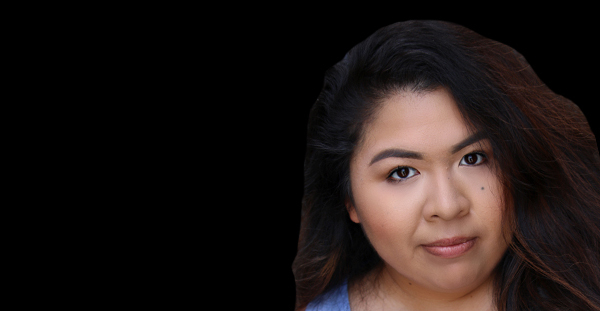 Playwright - Stephanie is a full time Teaching Artist and the Director of Youth Productions at The Rose Theater. 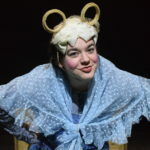 She previously directed "Curious George," "George and Martha," "Charlotte’s Web" and The Rose’s world premiere of "The Grocer’s Goblin and The Little Mermaid," "The Misfits," as well as her adaptation of "Thumbelina: A Friend’s Journey." 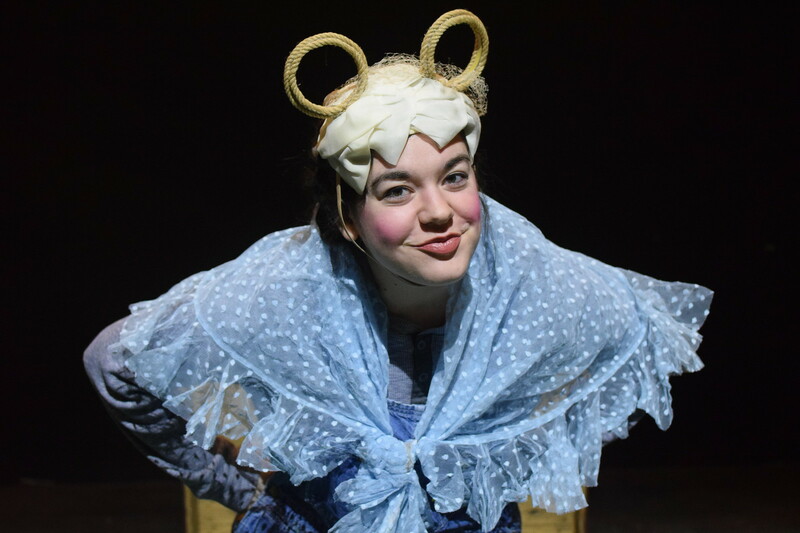 She appeared on stage as the Mother in "Pinkalicious," and Arrietty in "The Borrowers," Frog in "Frog and Toad," Kaa in "Jungle Book," Louise in "Van Gogh and Me" and Irma Cody in "Buffalo Bill’s Cowboy Band." 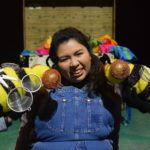 Stephanie has her MFA in Acting from the University of Iowa, is a certified Yoga instructor, participated in the Diavolo Project: Nebraska and The Eugene O’Neill Puppetry Festival, and is a trained puppeteer specializing in Shadow puppetry and Bunraku. 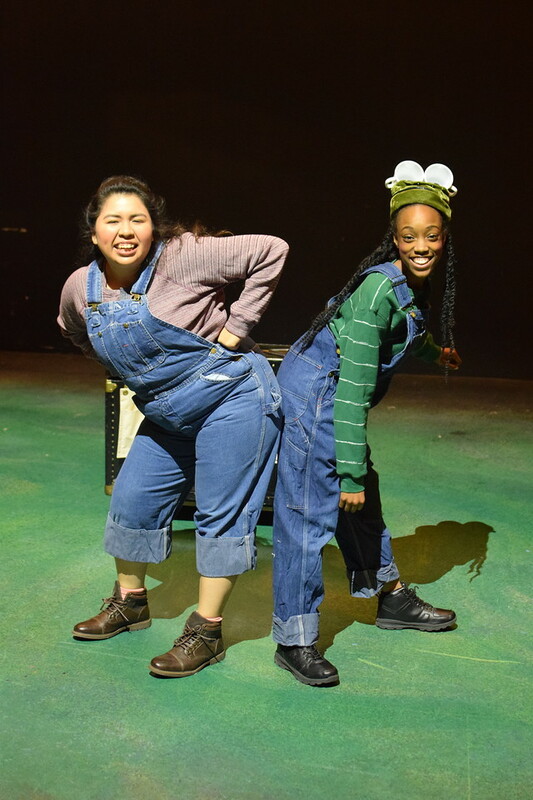 Before moving to Omaha, she lived in NYC where she worked with Liz Swados, Lee Bruer’s Mabou Mines, Taylor Mac and The Jim Henson Company. 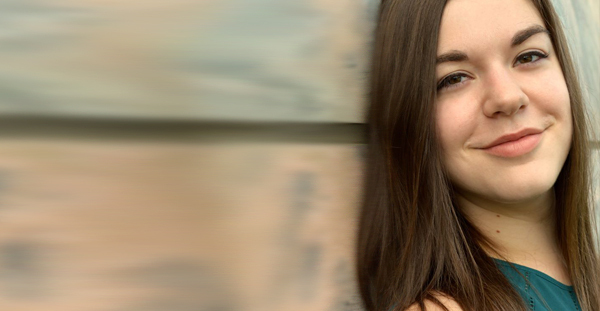 She would like to thank her Rose family, her husband Chad, son Finn, and Blue. 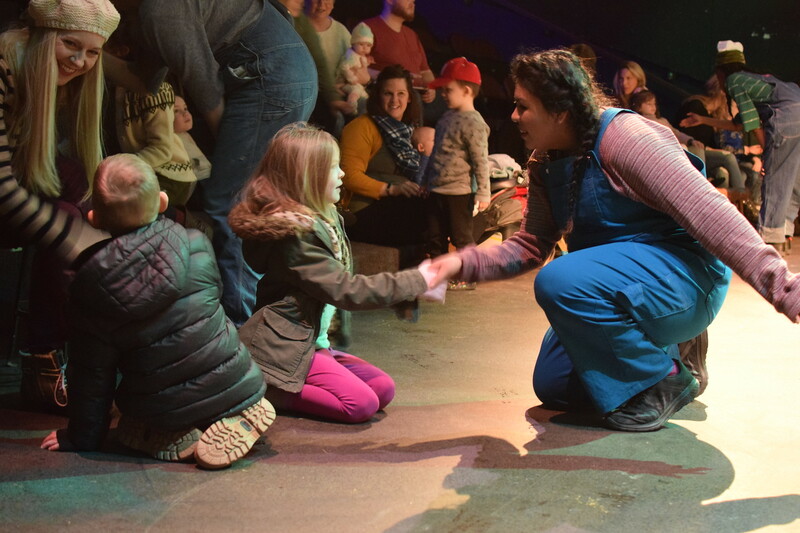 Thank you Rose Theater goers for supporting this theater and arts for children in Omaha! 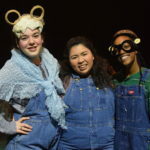 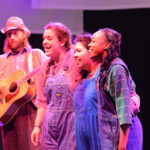 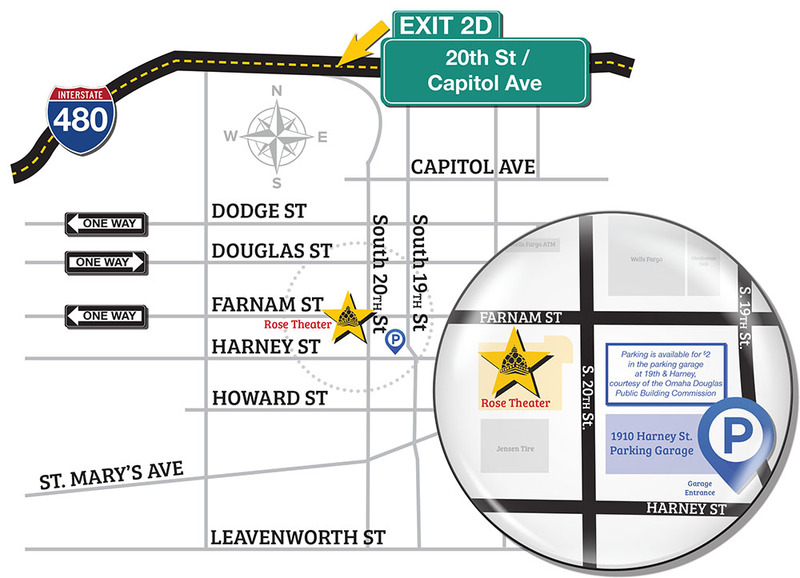 The Rose is proud to offer young theater-goers a unique opportunity to experience the theater arts. 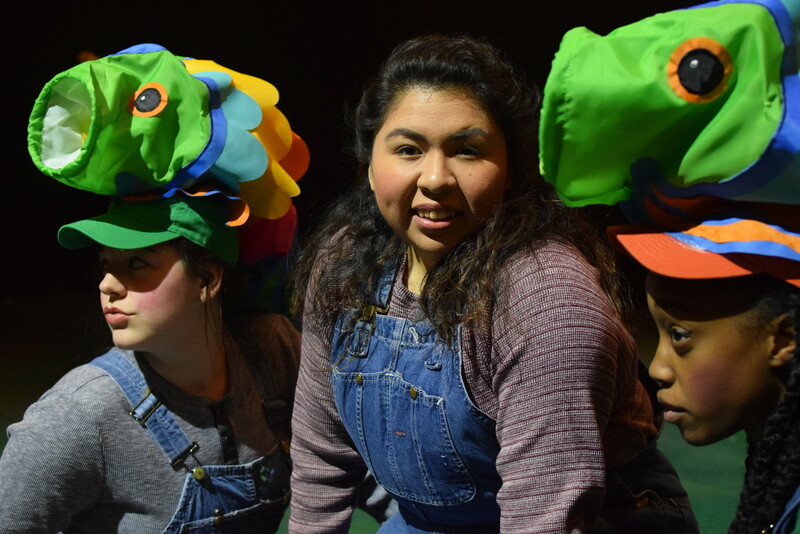 Our FIRST STAGE productions are perfect for preschoolers, children with special needs or sensory needs or others who desire a gentler, more interactive and personal performance. 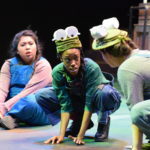 Flexible seating in chairs, on the floor, on benches, etc. 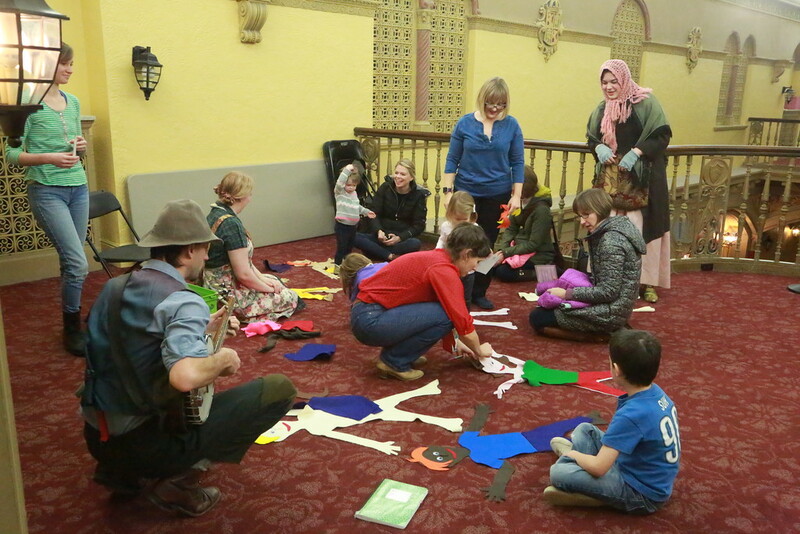 A whole lot of imagination and fun! 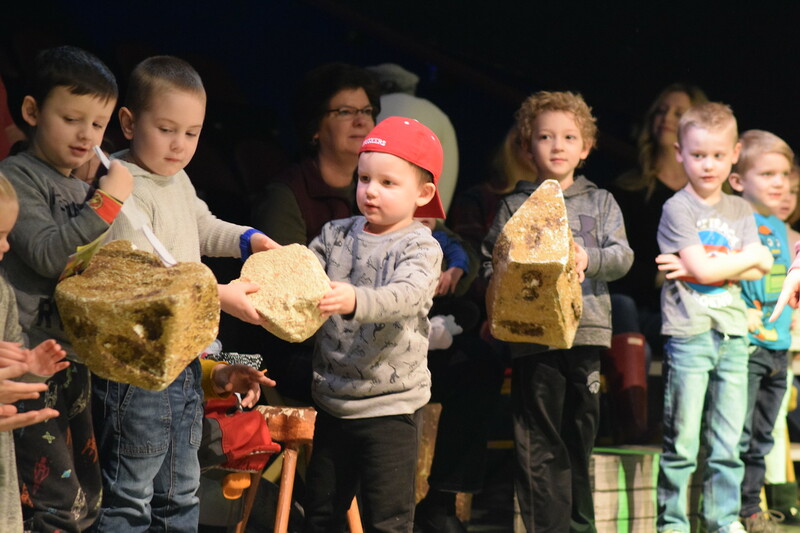 The Rose’s Hitchcock Stage (a smaller theater space located on our 4th floor), allows children to become completely absorbed in the theatrical experience. 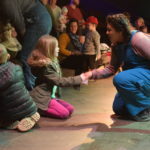 We encourage their interaction with the performers and invite your family to tear down the fourth wall and become a part of the performance. 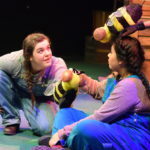 FIRST STAGE provides a way to nurture creative thinking and imagination while inspiring both children and their parents. 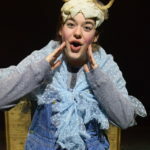 Introduce your child to the magic of theater through FIRST STAGE!